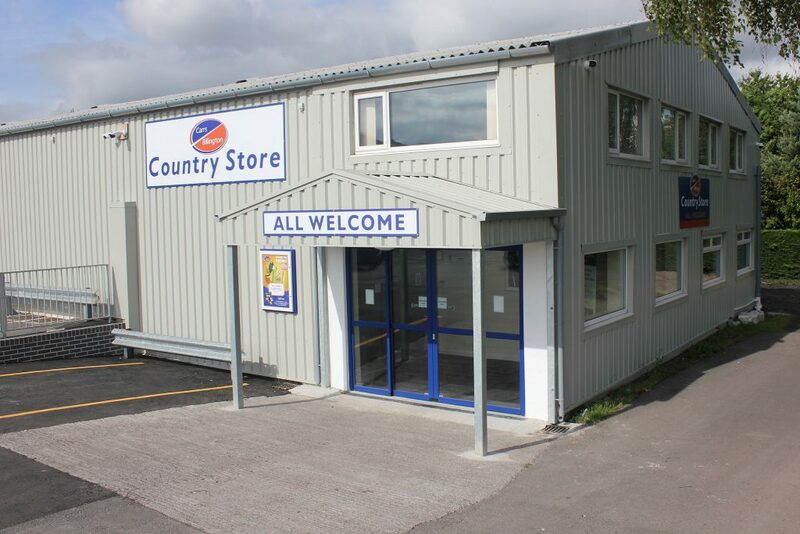 Carrs Billington is a market leading agricultural supply company offering a comprehensive range of products to a diverse customer base. The role also involves bagging, warehouse and using a loading Shovel at our Carrs Billington Site. Training can be supplied.